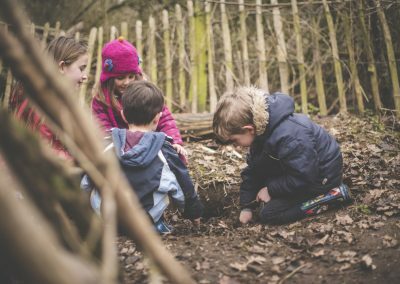 Wild Thyme & Embers provide a variety of outdoor learning experiences for children and their families in and around Cambridge. Our intention is to inspire people to spend more time outside, reconnect with nature and enjoy the lifelong benefits. 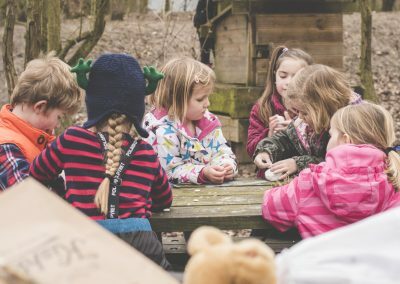 Inspired by Skogsmulle principles underlying the Swedish multi-sensory approach to learning and forest schools, we believe that the great outdoors is the most powerful and compelling learning environment for everyone! 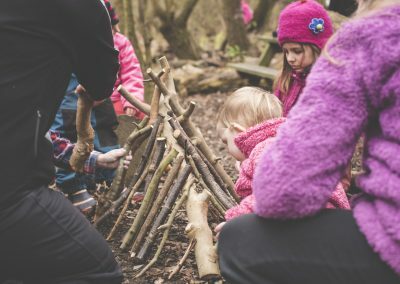 In order for people to plan ahead we have created a Holiday Bushcraft Club page which you can find under Sessions and we are delighted to be able to run in two different locations- Milton Country Park and Wandlebury Country Park and Nature Reserve. We publish dates for the current holiday and the following one so places can be booked well in advance. Spring and Summer dates are now available so take a peek and we look forward to welcoming you! 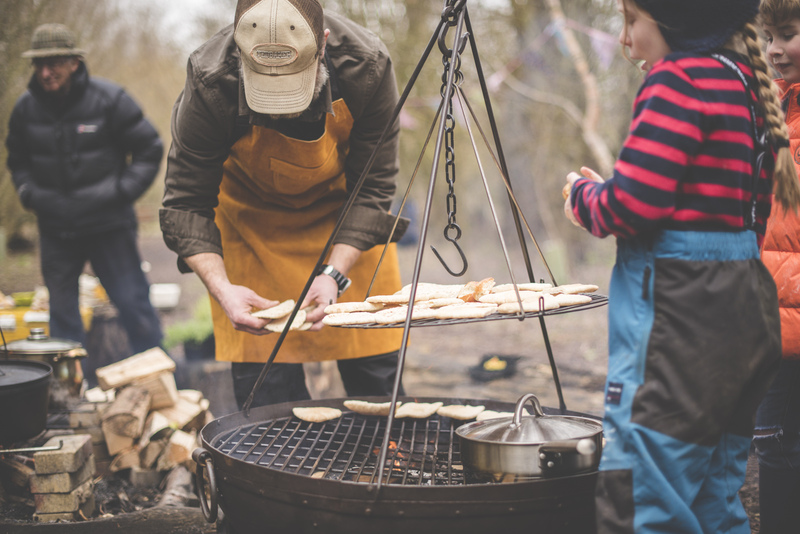 We have thoroughly enjoyed facilitating bushcraft immersion days for schools and other organisations, as well as annual trips for playgroups and evening sessions for Beavers and Scouts. We are also hosting corporate events and children’s parties so please get in touch if you are interested in any events for your group. Earthworms our outdoor toddler group returns after Easter in The Wild Place at Milton Country Park! It will run every Thursday from 09:30-11:30 beginning on Thursday 25th April ’19. 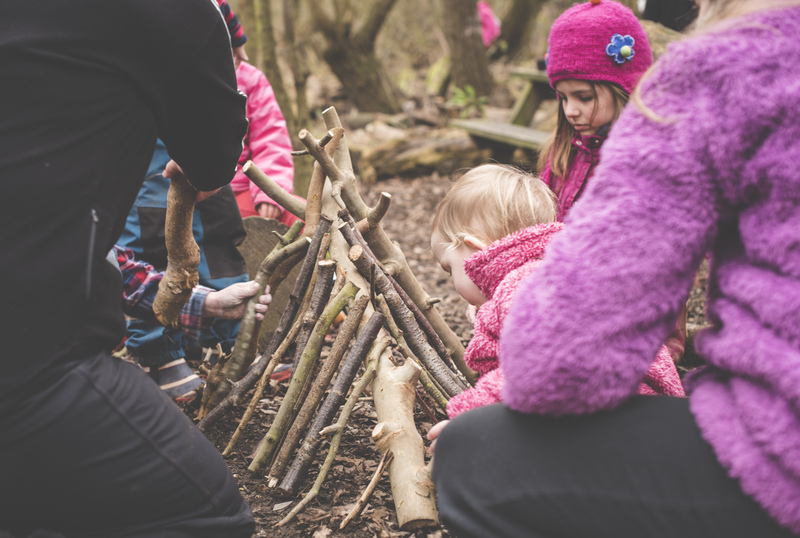 We look forward to welcoming your youngest wild ones (aged 0-5) to this lovely sensory bushcraft session. 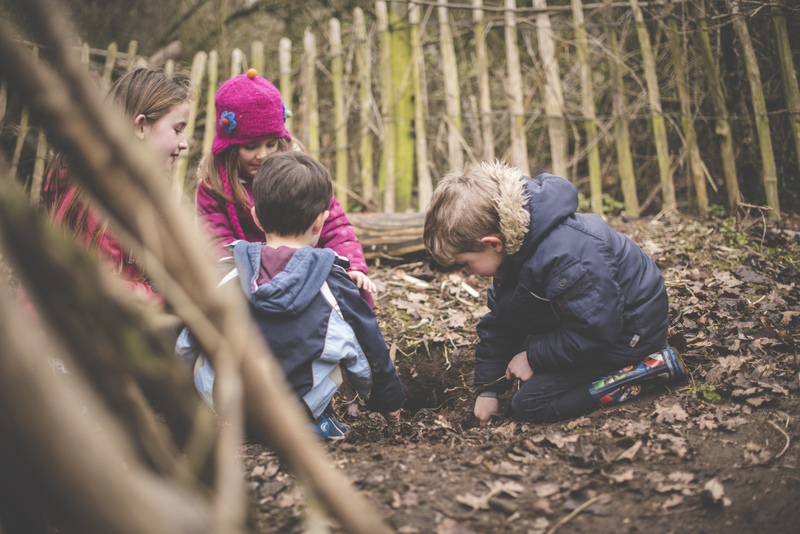 We are excited to launch our Family Bushcraft Sessions at Wandlebury Country Park and Nature Reserve. These will take place every 3rd Saturday of the month after Easter from 09:00-11:30 beginning on Saturday 27th April ’19. We look forward to welcoming your whole family to spend some quality time in nature practising the skills of bushcraft. Please visit our Sessions page for all the dates we will be running during the Summer Term and to book a place. Our sessions take place in the woods, rain or shine. 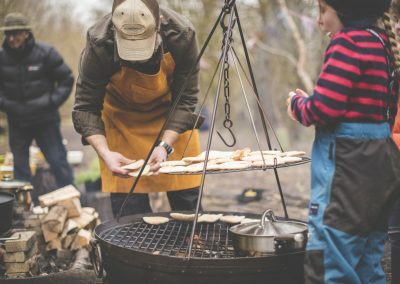 Immerse yourself in nature: take part in a full range of bushcraft activities, learn new survival skills, relax in a hammock, share food from the fire and be part of our evolving community!